Northern Railway has issued a latest notification for the recruitment of Fitter, Welder at 446 posts. 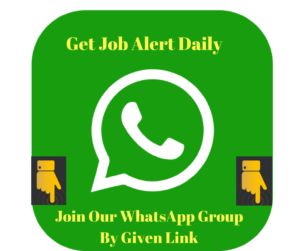 GET FREE JOBS ALERT ON WHATSAPP. 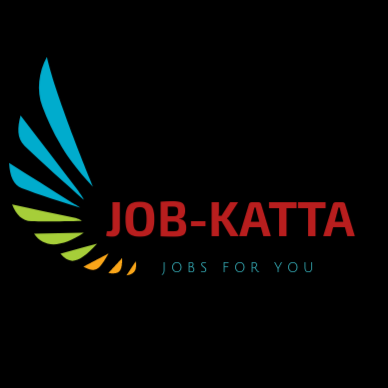 SAVE THIS MOBILE NUMBER 8788801918 ON YOUR PHONE AS JOBS ALERT. SEND WHATSAPP MESSAGE "join ME & YOUR STATE NAME".